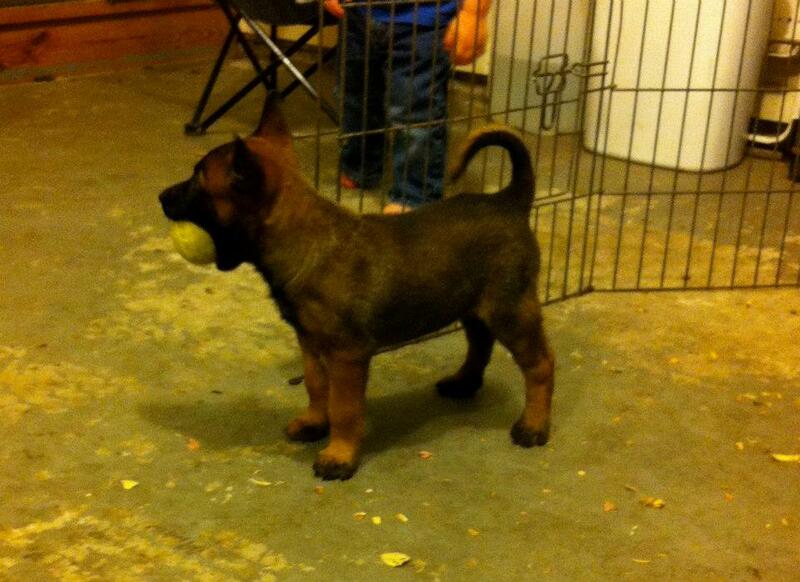 We've been offered a Belgian Malinois puppy. TAKE HIM/HER!!! omg so freaking cute! 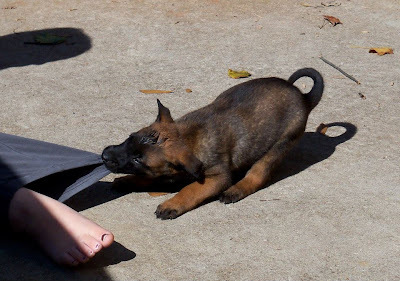 Puppies are so cute !